Road Safety Professional (RFP) Certified! Comments Off on Road Safety Professional (RFP) Certified! 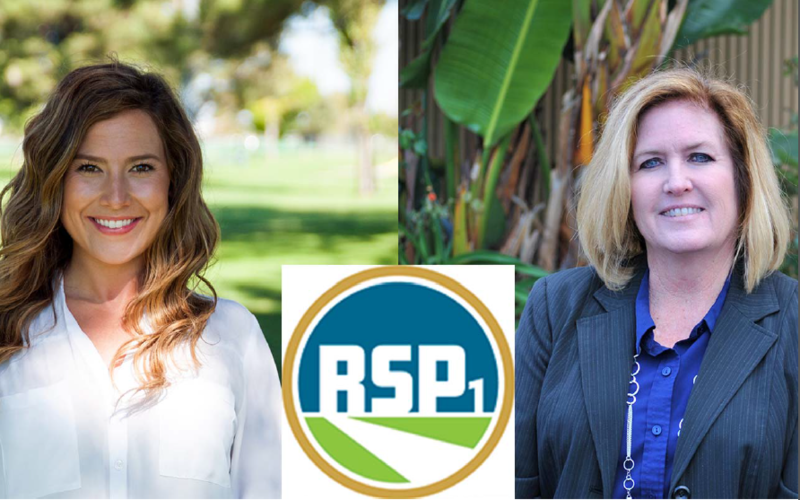 Transtech is very proud to recognize Melissa Demirci and Jana Robbins, part of the Traffic Engineering Department, in being part of the first group of professionals in the nation to receive and become a Road Safety Professional (RSP). 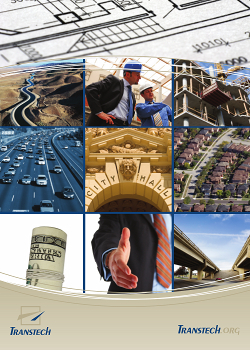 The Transportation Professional Certification Board (TPCB) in collaboration with various other transportation and safety-related organizations in the United States and Canada offer a new certificate that establishes a recognized level of practice and knowledge on road safety. Congratulations! ⇐ Asian Youth Center (AYC) Boad Of Directors Presents Full S.T.E.A.M. Ahead!